TASCAM has announced that Hi-Res Editor has been released, a free application that supports up to 11.2MHz DSD files or 384k WAV. The software allows playback and export of DSD files without intermediate conversion to PCM audio. It is available now as a free download for Windows. 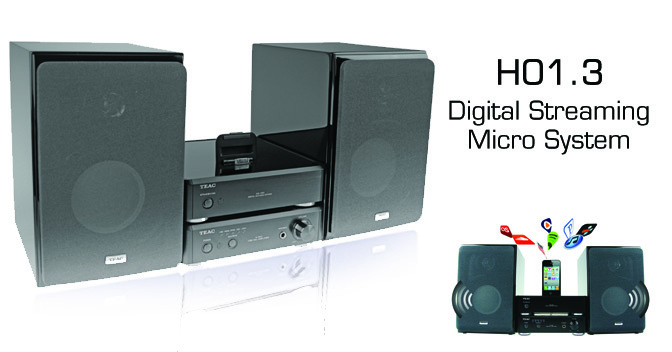 DSD Audio can be played natively through USB devices that support it, such as the TEAC UD-501 and HA-P90SD. In cases where a PCM interface is used, or even the computer's built-in audio, the software automatically plays DSD back through the interface at any available sample rate. A section of the DSD file can be exported as a new file, either in DSD or WAV format, to separate one long recording into individual tracks. Two DSD files can also be combined into a new file, for example when a file over 2GB is divided. DSD audio can be converted to PCM, and vice-versa, for burning to CD or online distribution. In addition to the above, Hi-Res Editor can edit the gain level for WAV format audio. All my electronic devices have rare earths inside. With so many electronic devices like I have at home I ask when will these earths become rare. Alle meine elektronischen Geräte haben seltene Erden drin. Bei so vielen elektronischen Geräten, die ich mittlerweile habe, frage ich mich, wann diese Erden endlich selten werden. 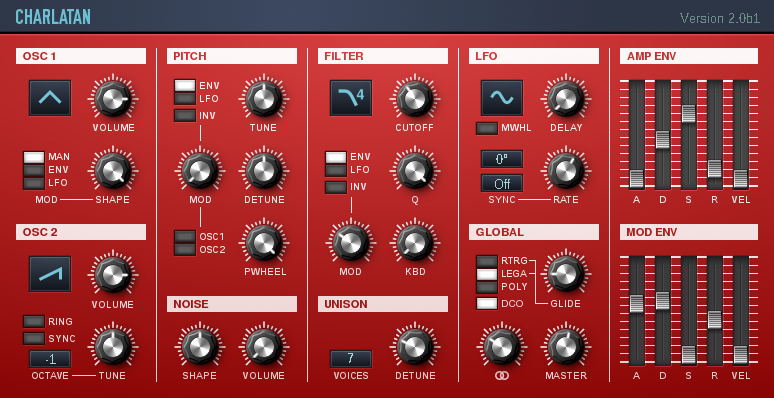 Charlatan is a polyphonic, subtractive virtual analog (VA) synthesizer plugin with focus on sound quality and easy usability. It comes with a flexible, yet not overwhelming feature set which encourages artists to start tweaking instead of just relying on presets. Inspite of it's simplicity, Charlatan's architecture is flexible enough to create both classic sounds and rather experimental noises. While making no compromise about sound quality, the sound engine has been highly optimized for efficient CPU usage making Charlatan well suited as a "bread and butter" synth even in projects with a large number of plugin instances.